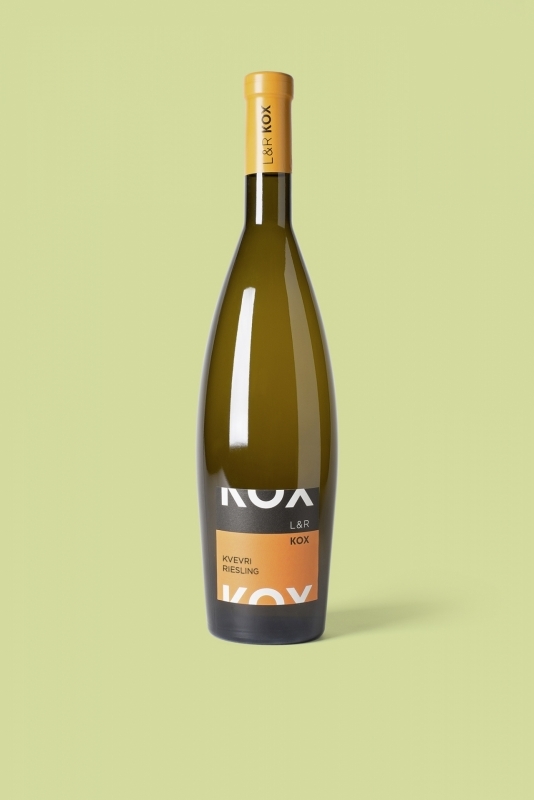 The Kvevri Riesling 2015, vinified in a georgian amphore called kvevri, reveals at first the typical citrus notes of a the grape variety. Plunging deeper into what this orange wine has to offer, a rare complexity and elegance are uncovered. A "Kox Coup de coeur" ! Read more about our kvevri wines, the oldest wine making method known. Best served at 10°C, to be decanted at least one hour before serving.